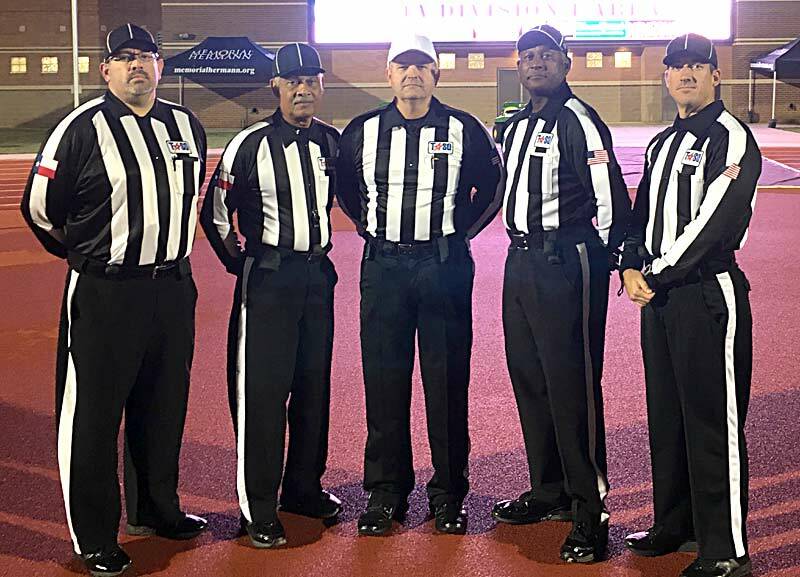 The Central Texas Chapter is a proud member of the Texas Association of Sports Officials (TASO). Just like the state organization, the Central Texas Chapter is governed by a Constitution and an elected Board of Directors. Regular meetings are held during the season and annual dues are collected. Officials are grouped by Division based on their experience level. The designated levels are Divisions 1, 2, 3, 4 & 5, with Division 1 being the most experienced and Division 5 being the least experienced.